As three generations of Bumgarners leading the company, loyalty and care for our community lie at the heart of our business. Bumgarner Oil Company was founded in 1954 by Glenn Bumgarner. 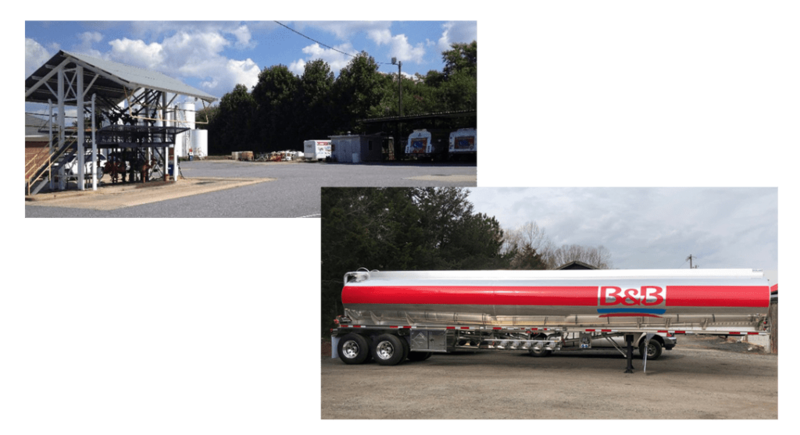 Through our 63 years of experience in Western North Carolina, we have grown to a four bulk plant operation as well as 13 company owned convenience stores. We feel that with this experience on both sides of the coin, we can be a great partner for your fuel supply needs. Unlike many other companies, we own and operate our own transport company, B&B Transport that offers 24 hour service to serve our customers’ fueling needs. We hope you give us the opportunity to earn your business and create a lasting partnership with your company. Contact us today!